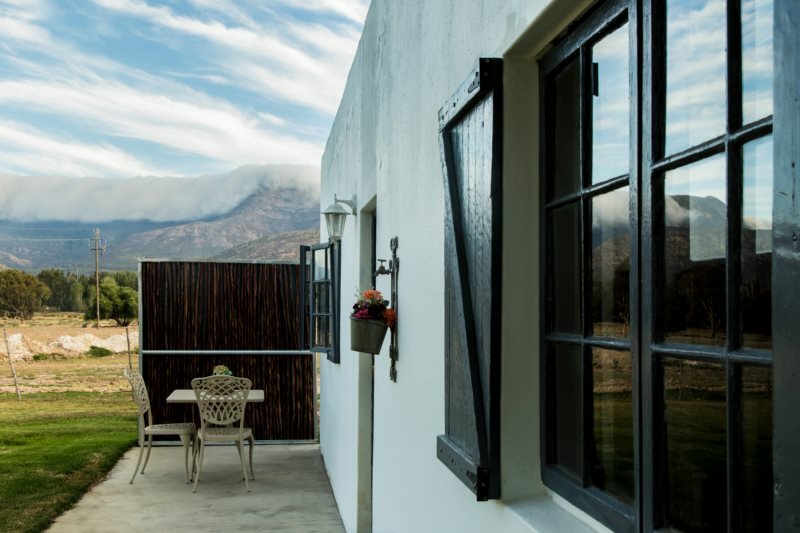 With breathtaking mountain views and tranquil scenery, its quietness aims for a total escape from the city. 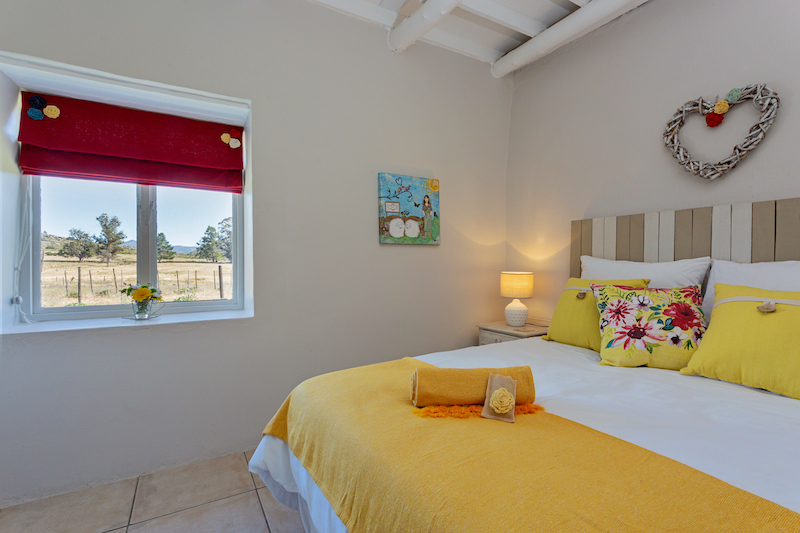 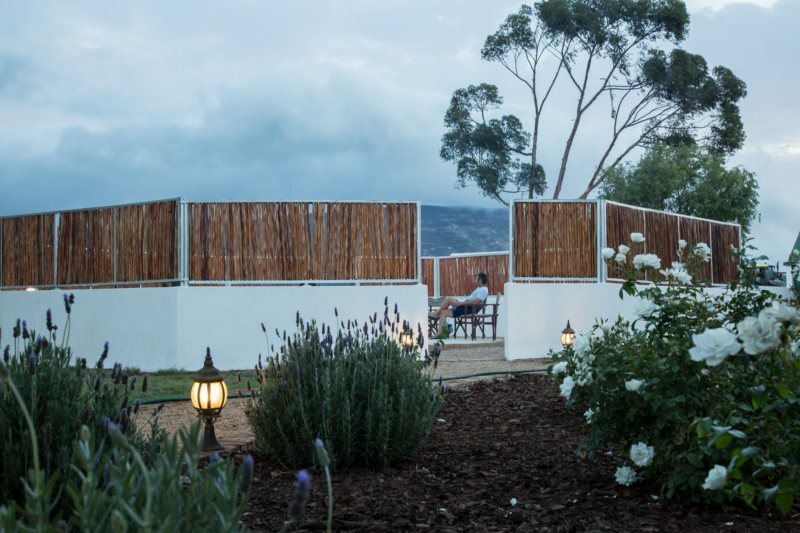 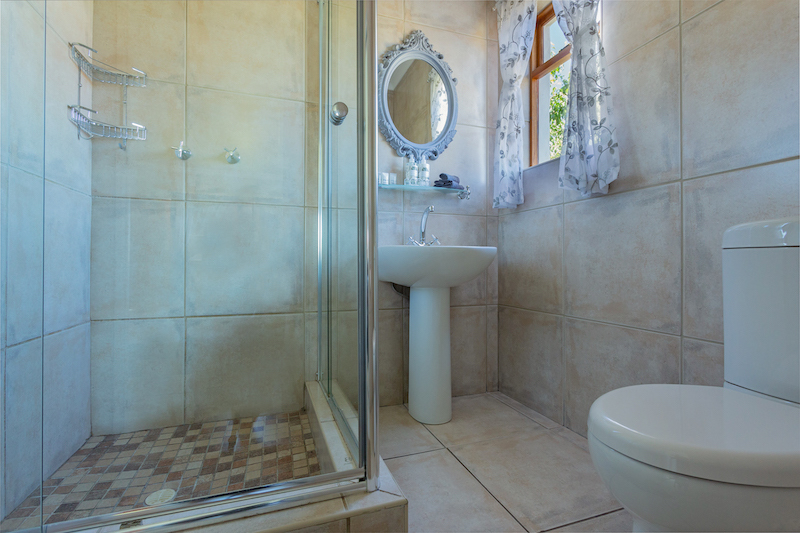 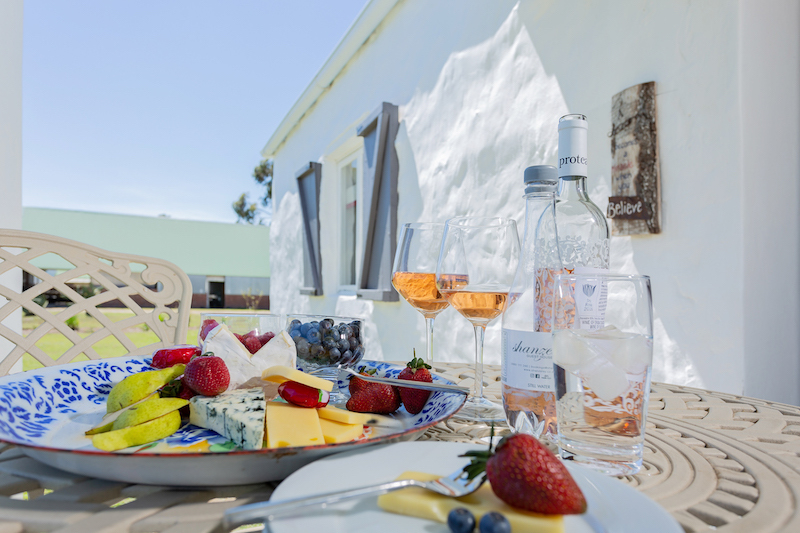 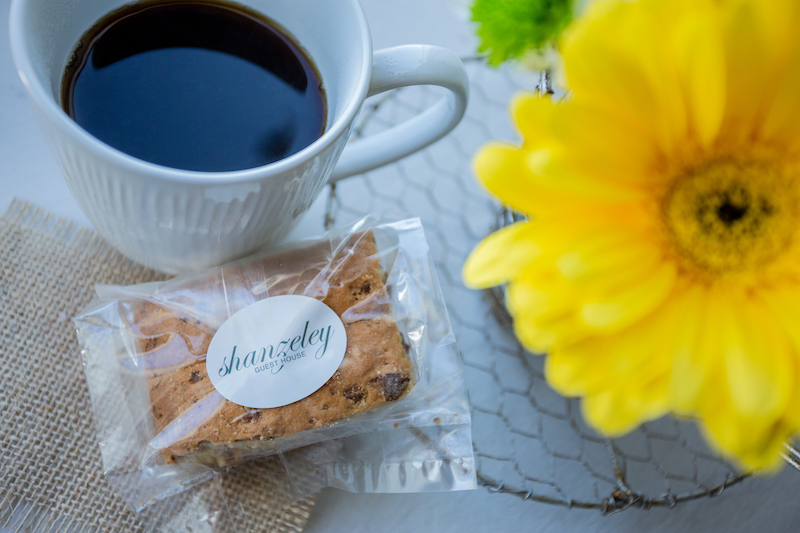 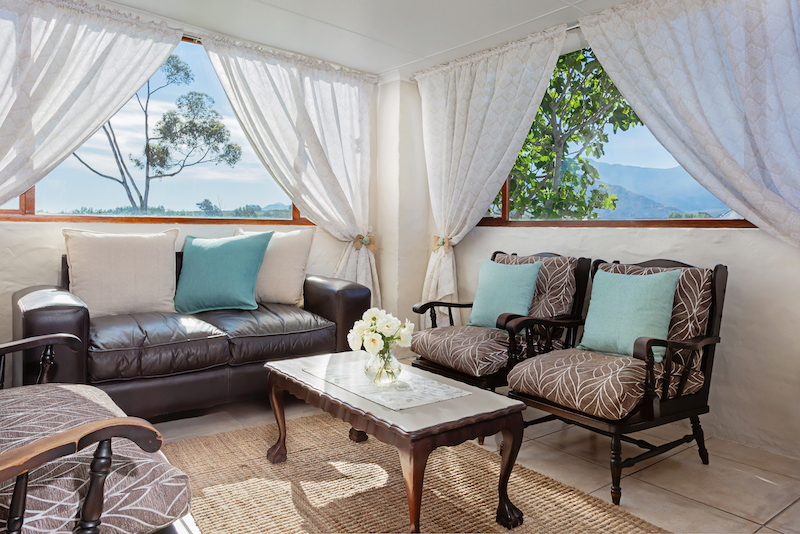 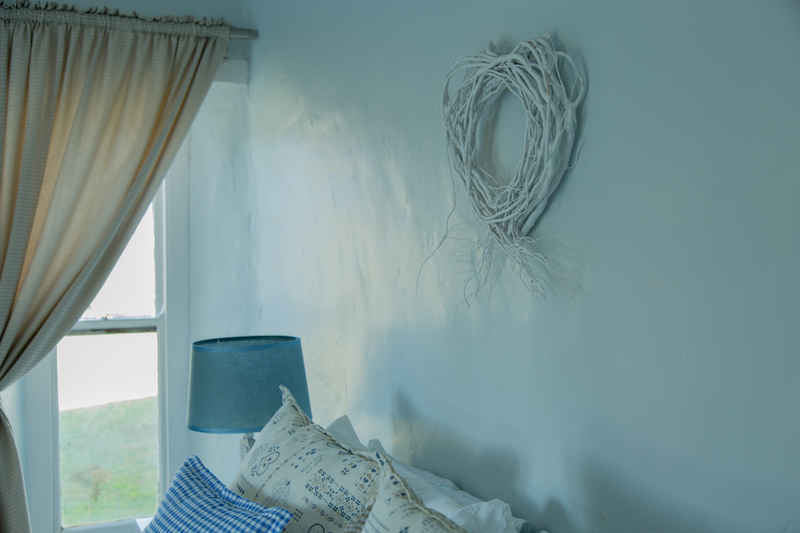 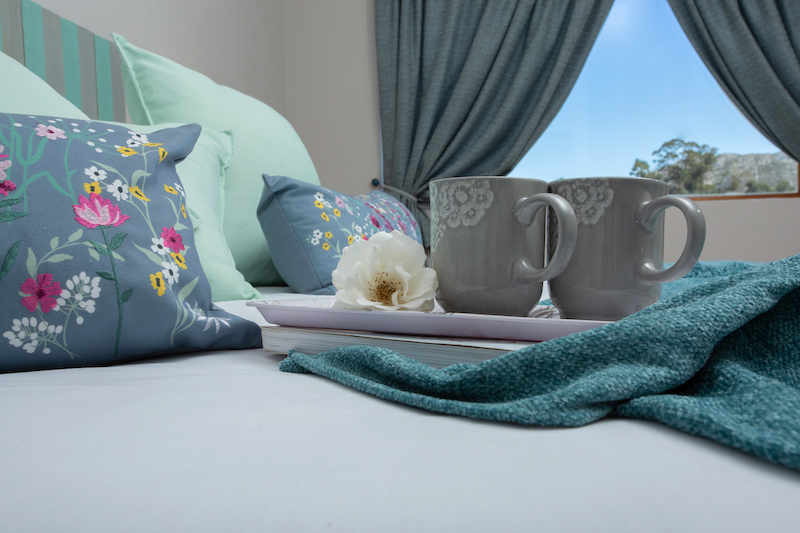 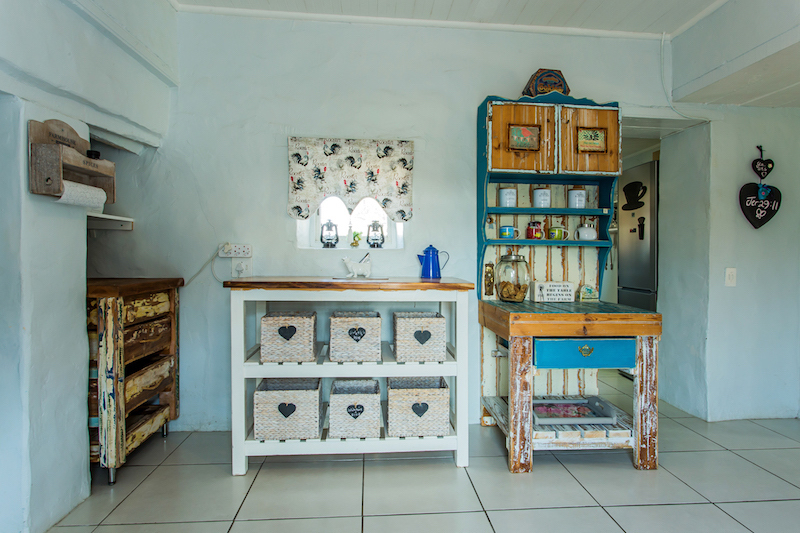 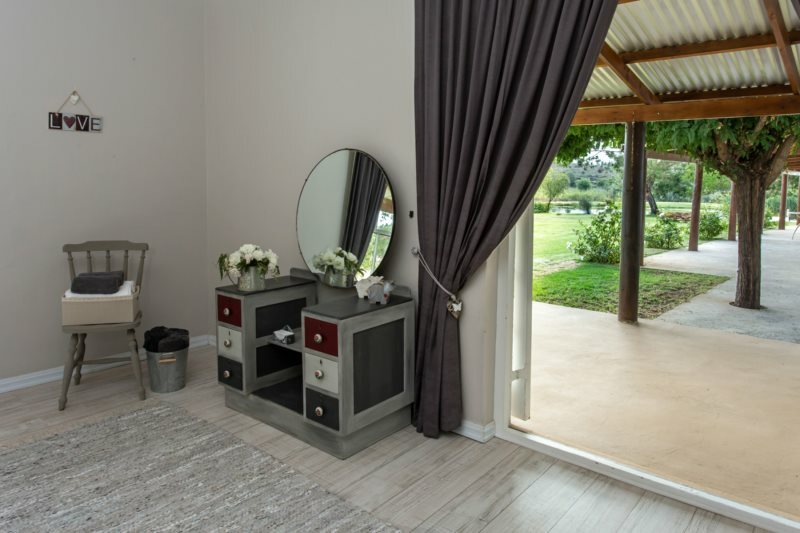 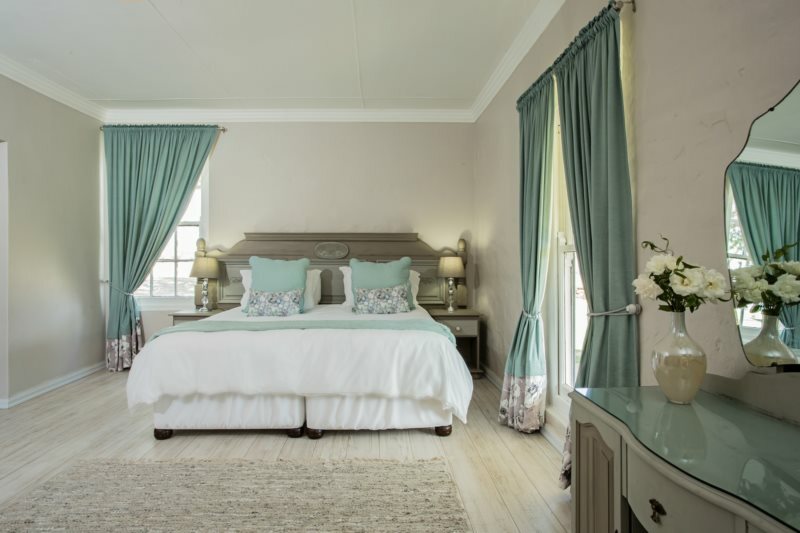 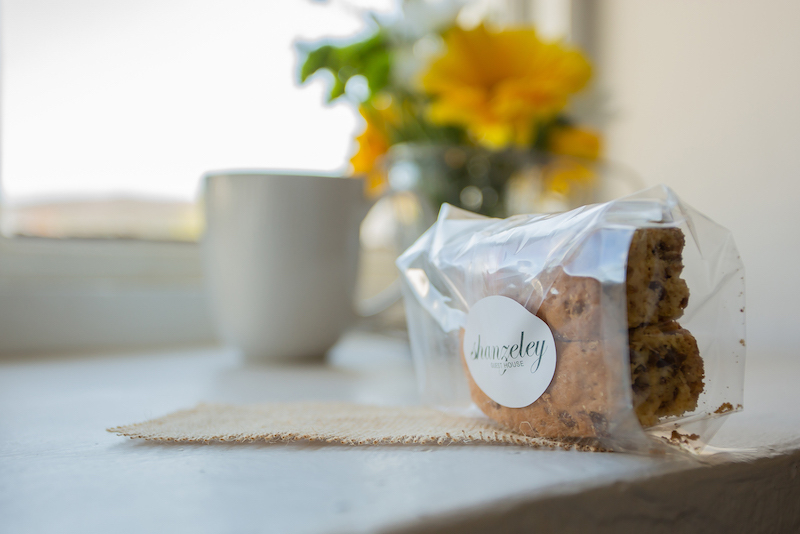 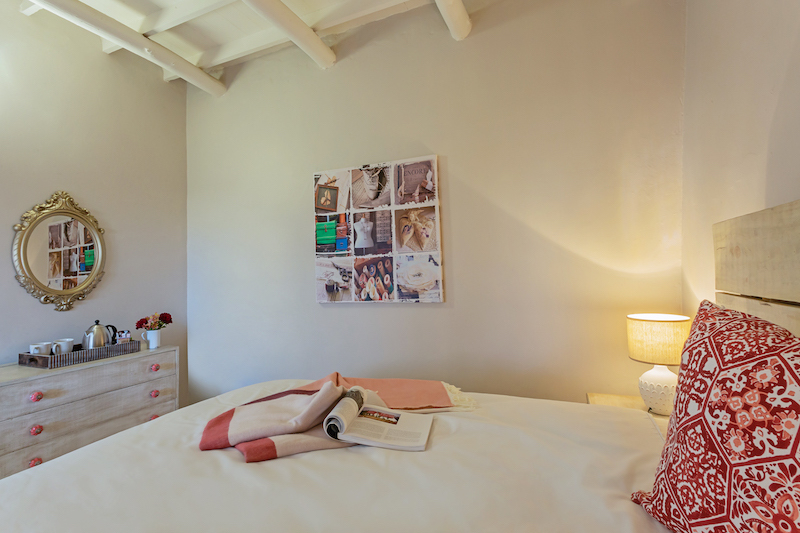 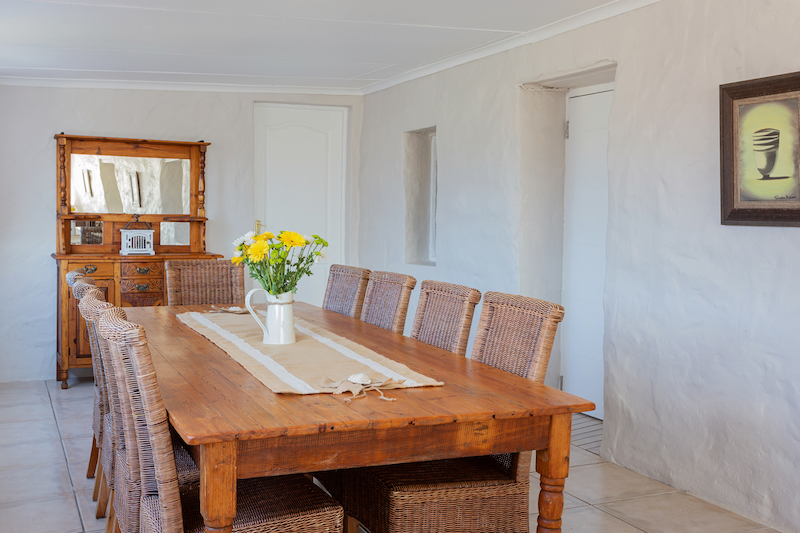 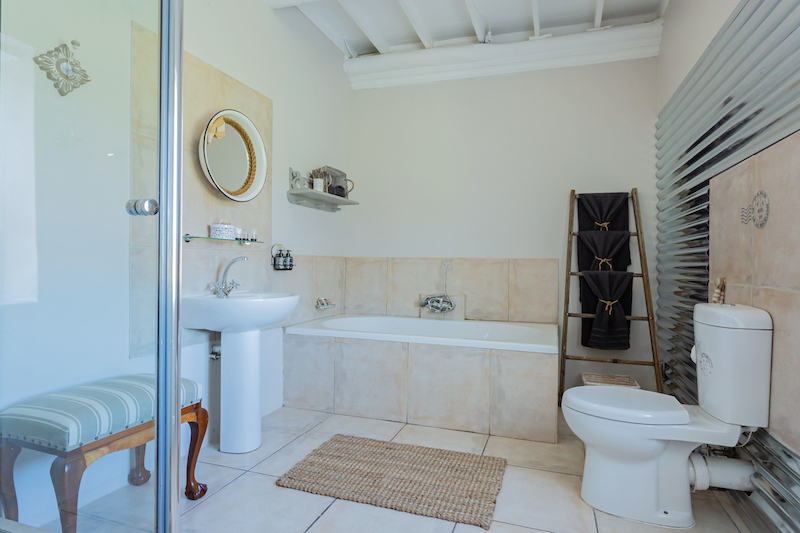 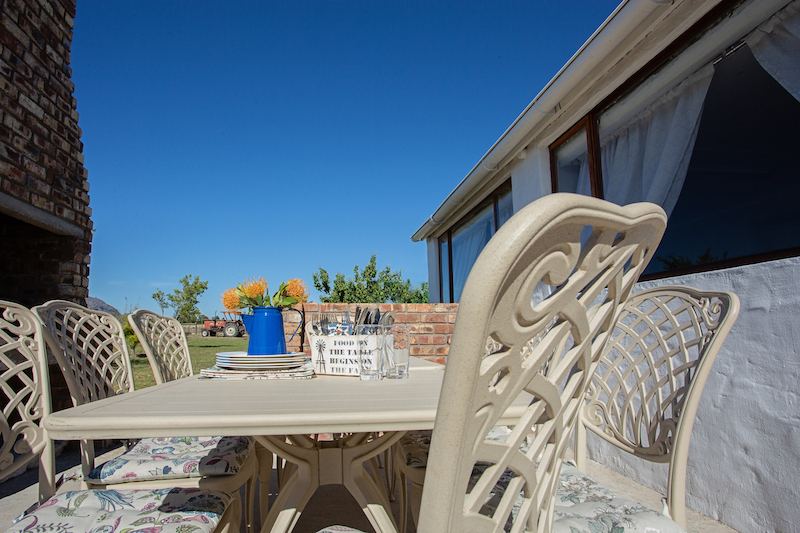 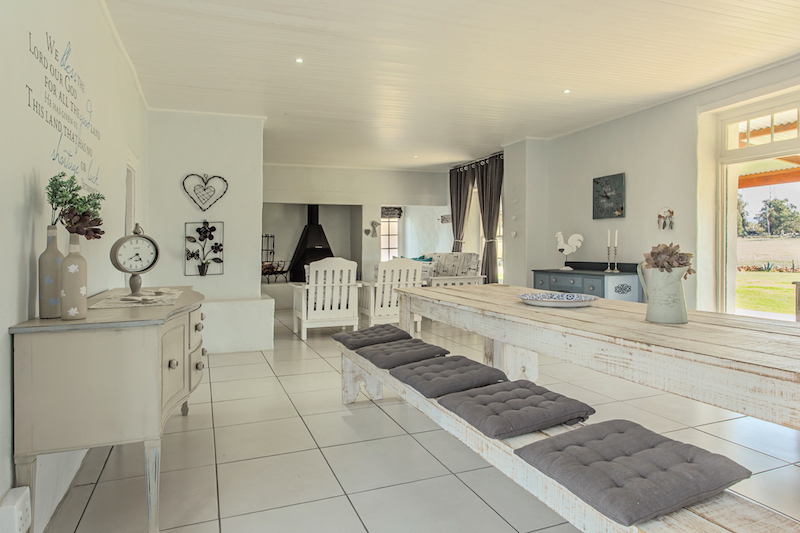 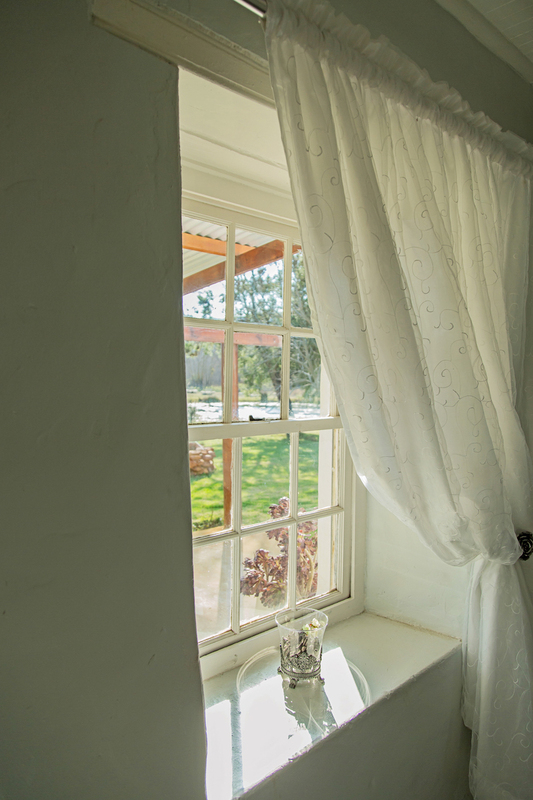 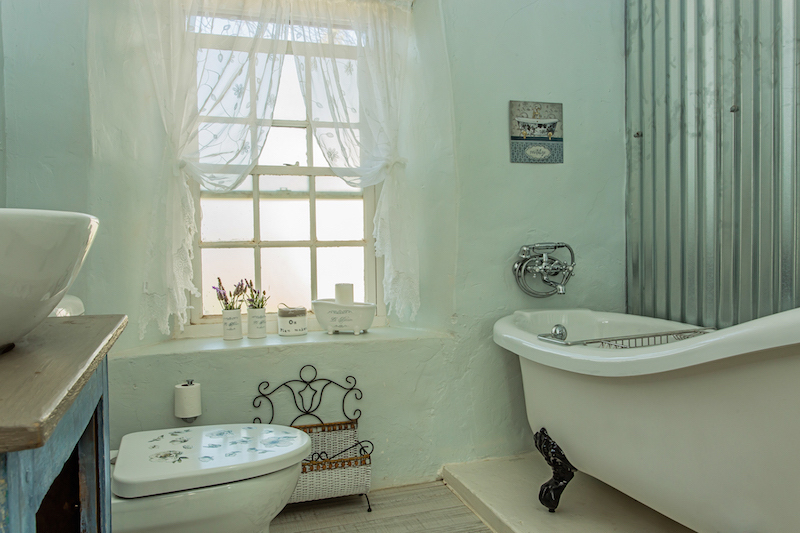 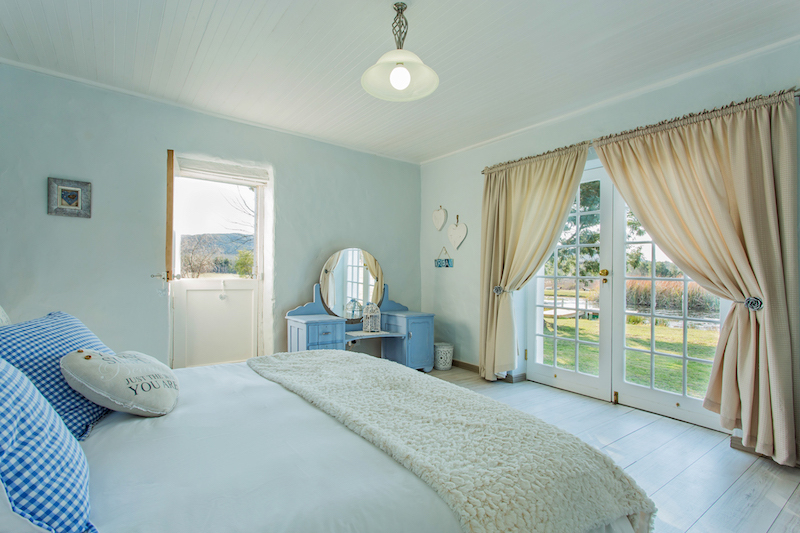 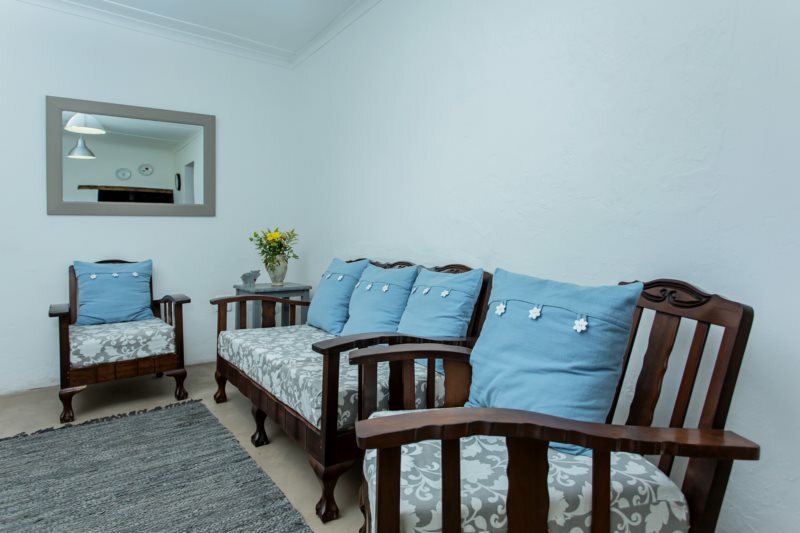 Shanzeley Guest House accommodation is luxuriously fitted in a French Colonial style and brings deep restorative rest. 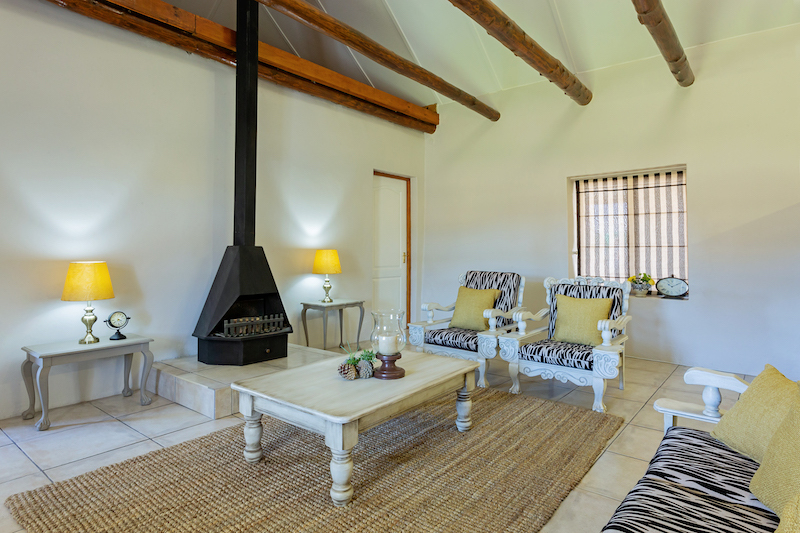 From R 1,350.00 per night. 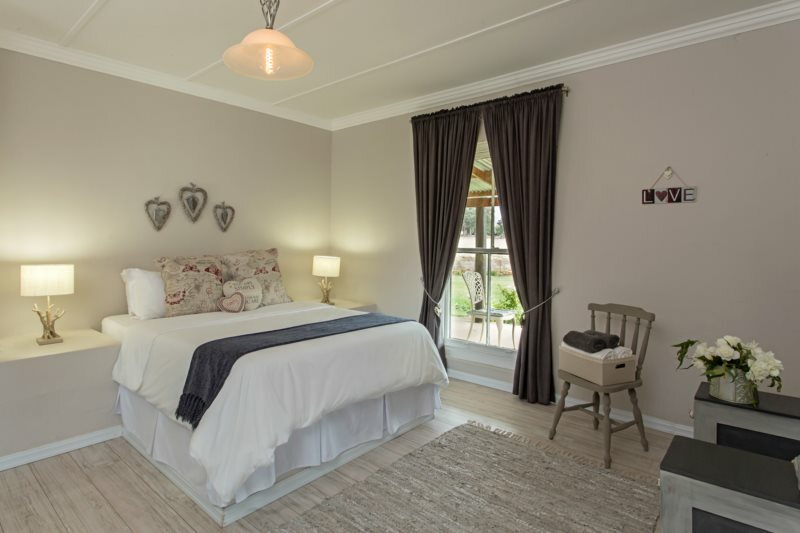 From R 850.00 per night. 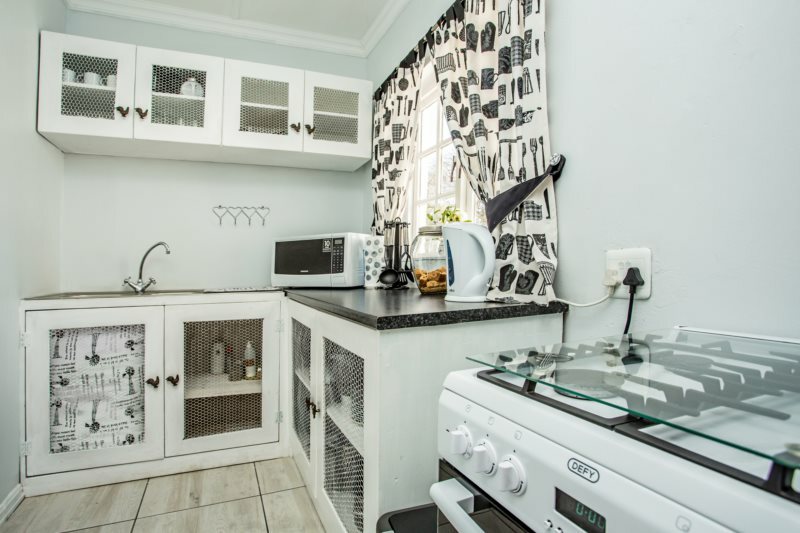 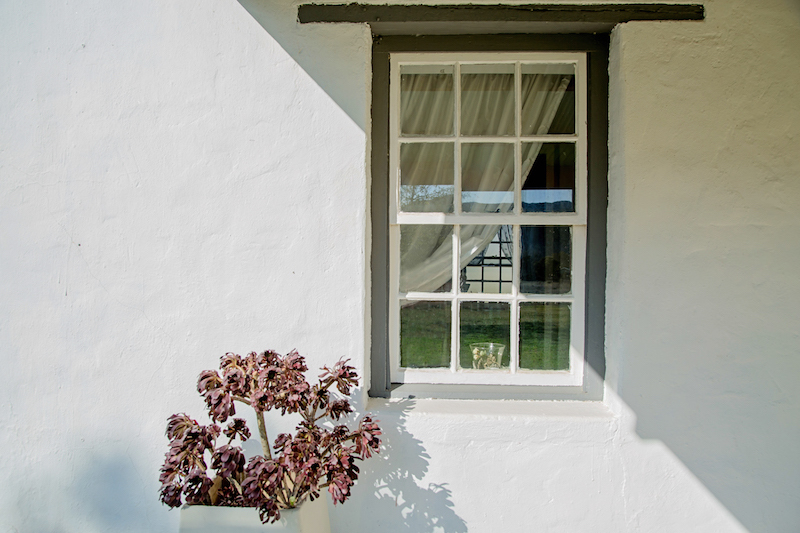 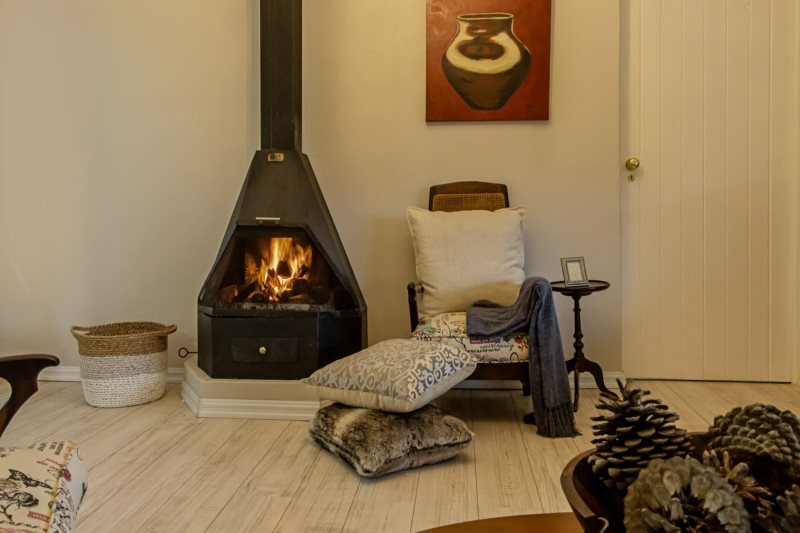 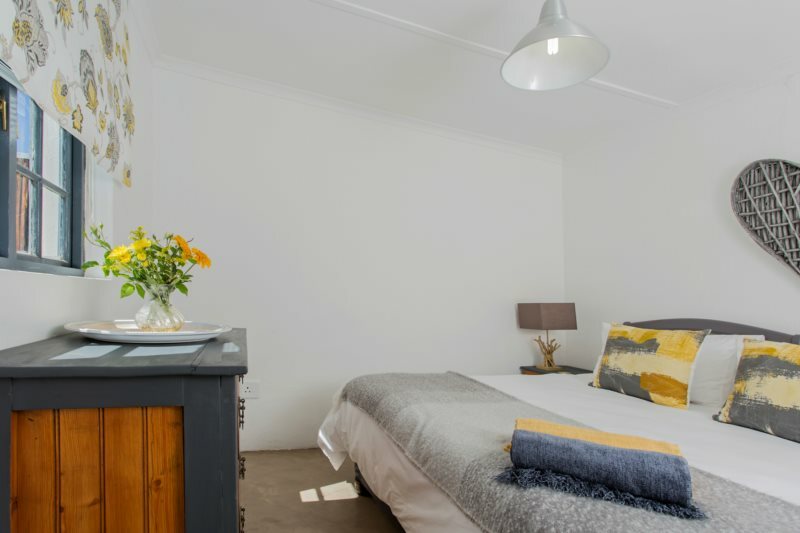 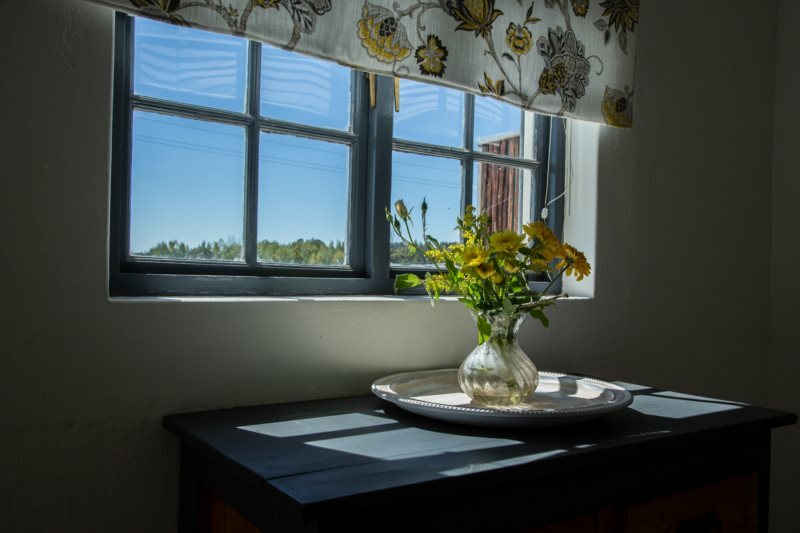 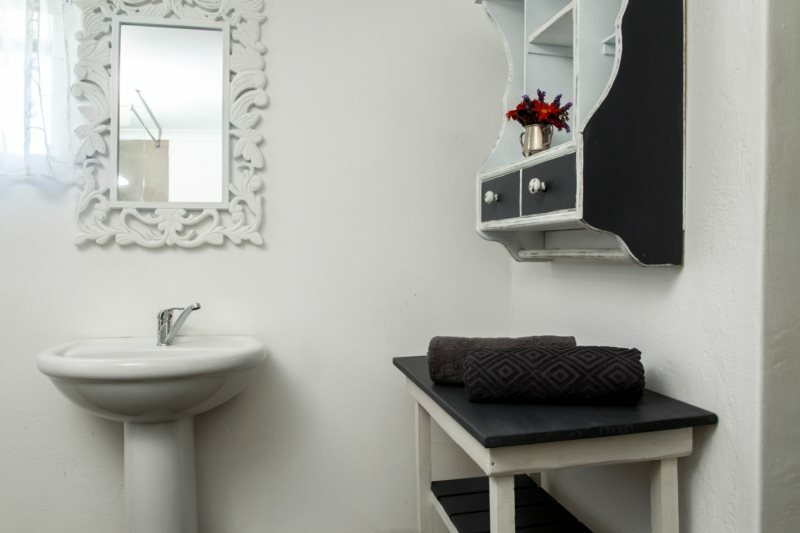 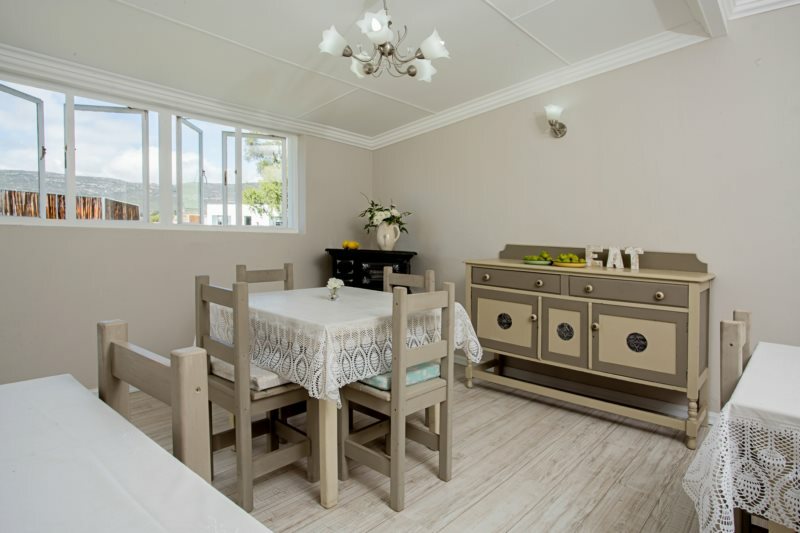 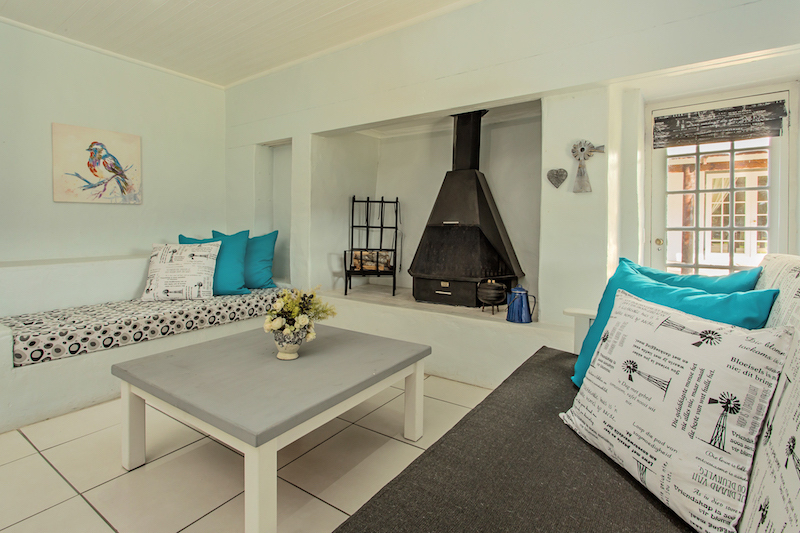 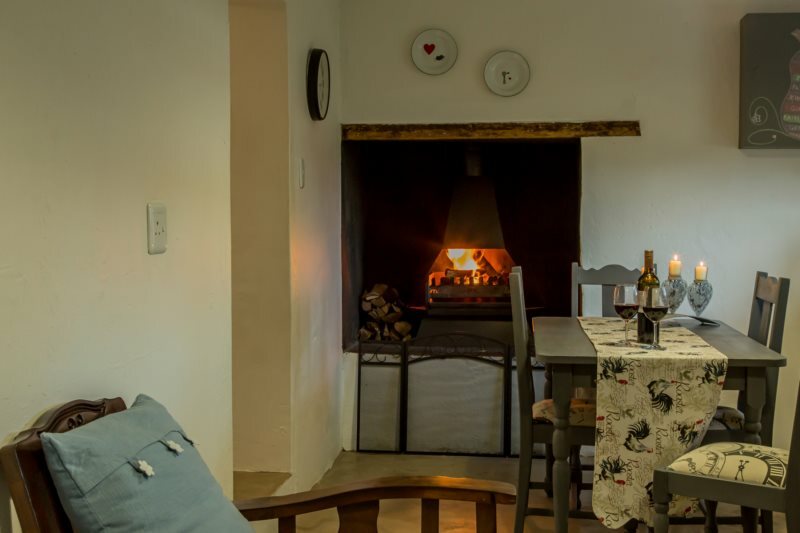 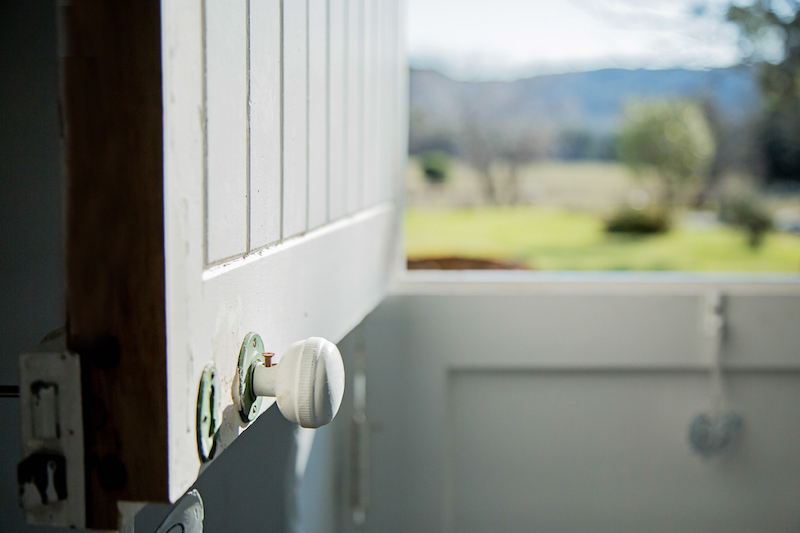 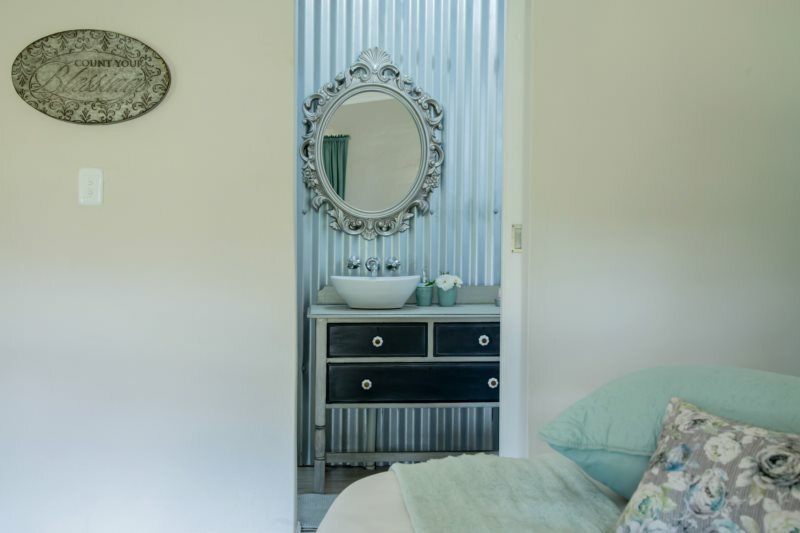 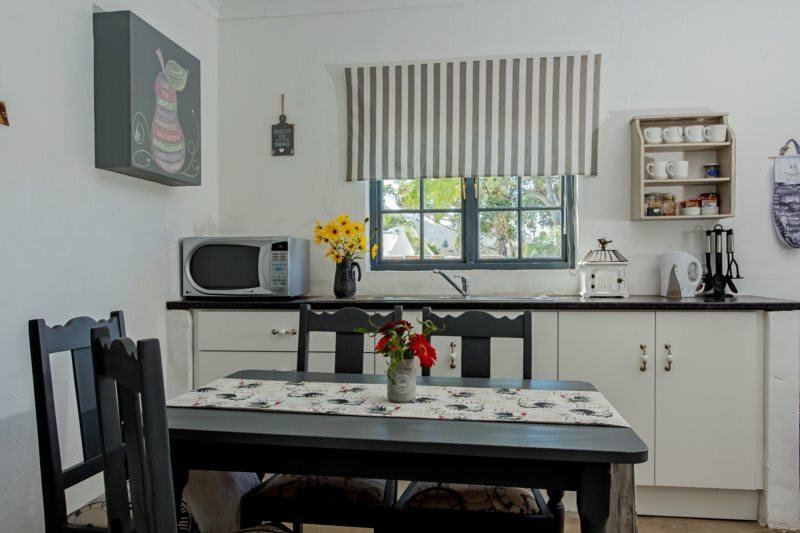 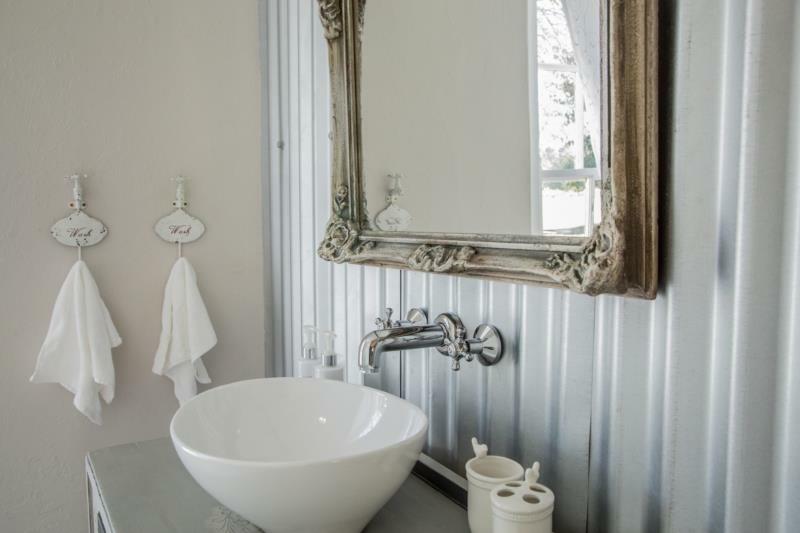 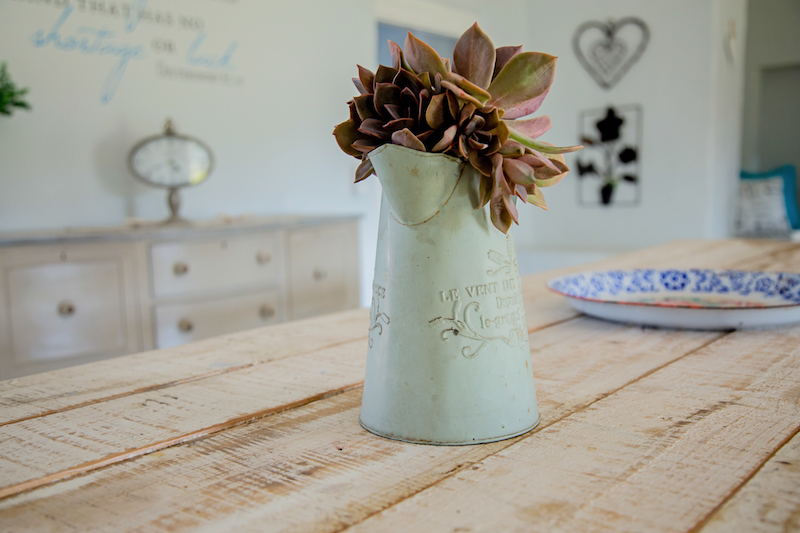 Cozy, newly renovated cottage, perfect for a romantic getaway for two. 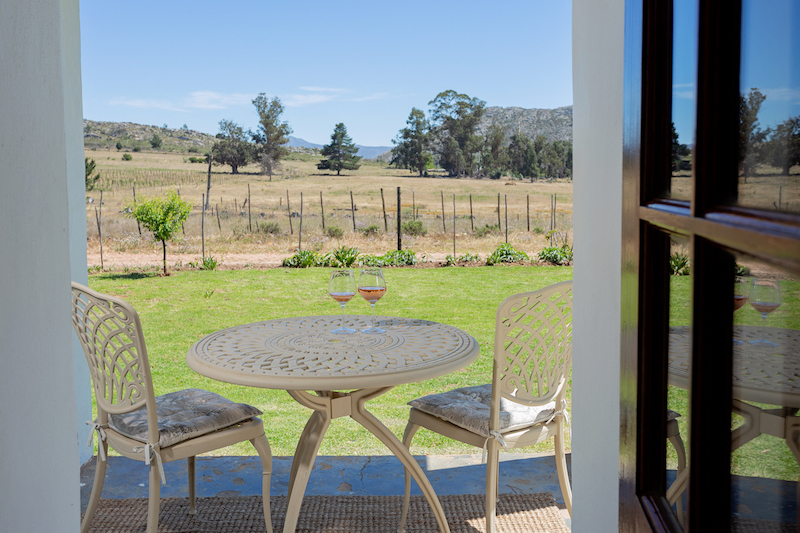 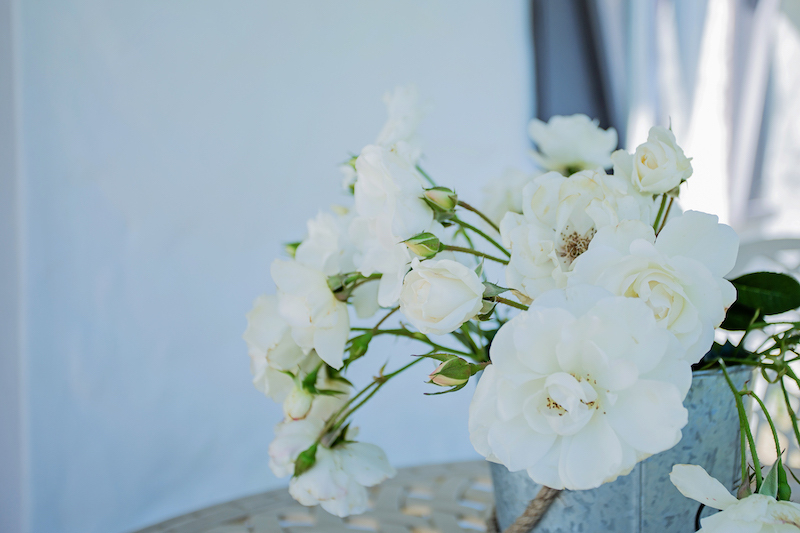 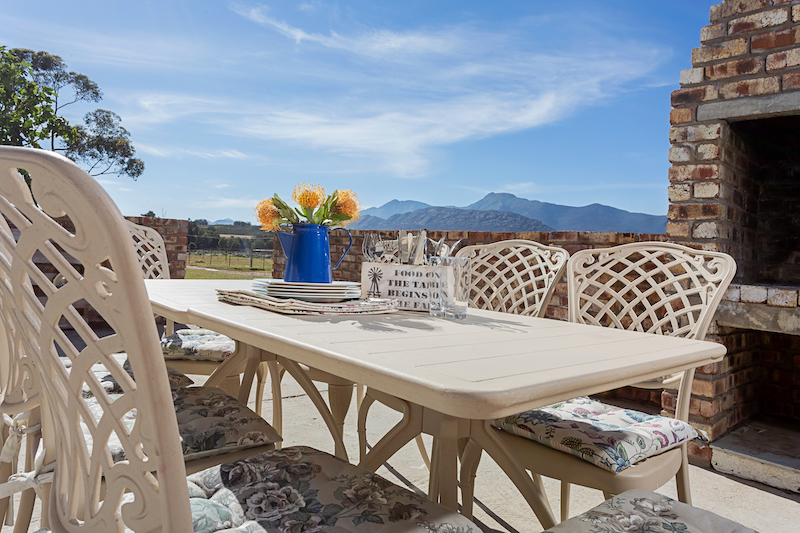 Tranquil scenery can be enjoyed from the veranda. 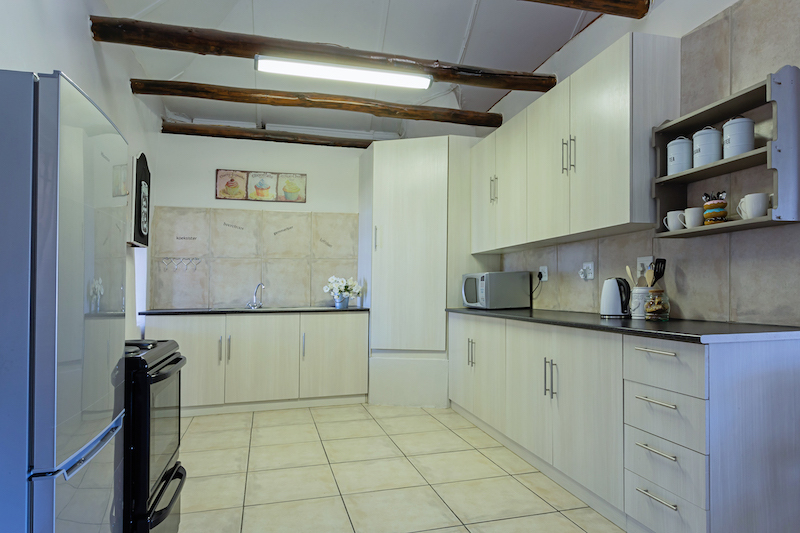 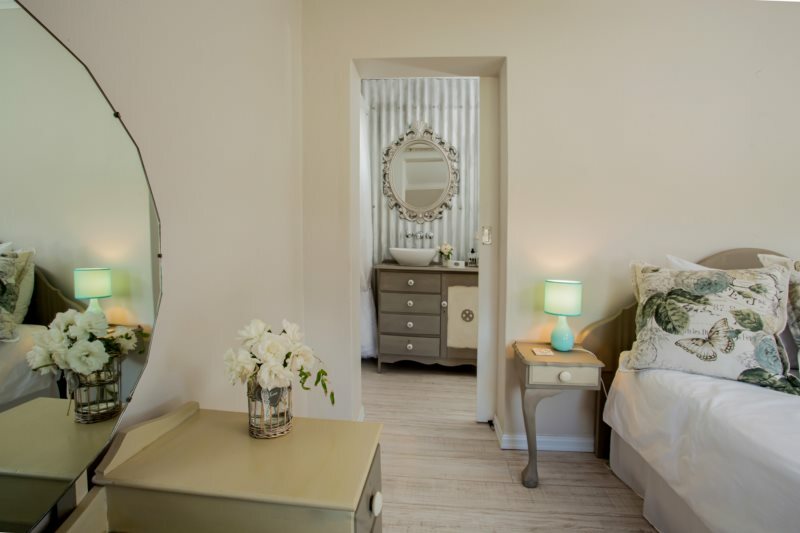 From R 650.00 per night. 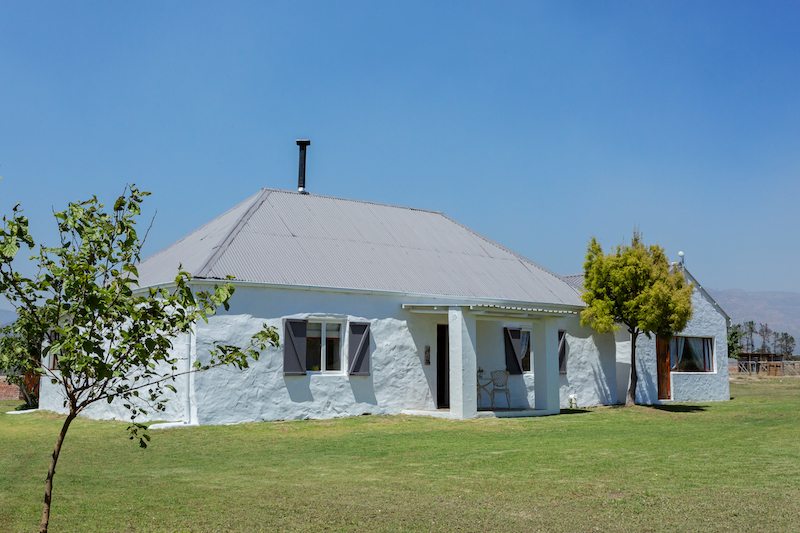 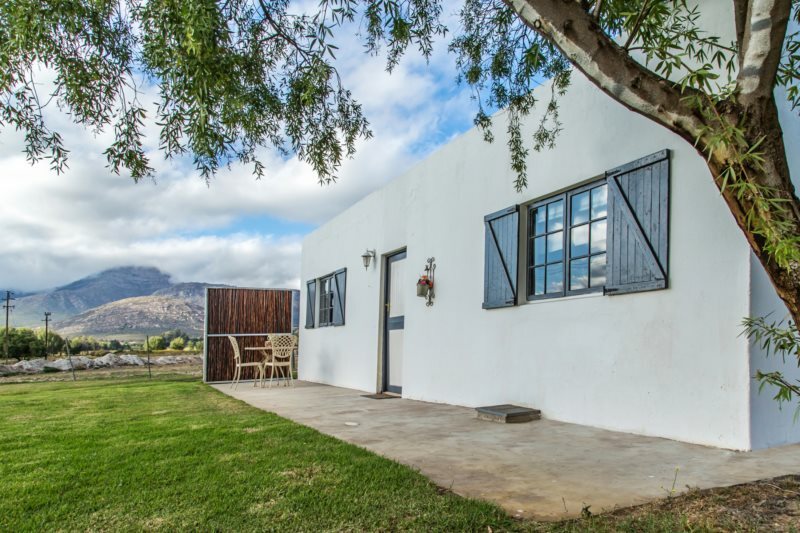 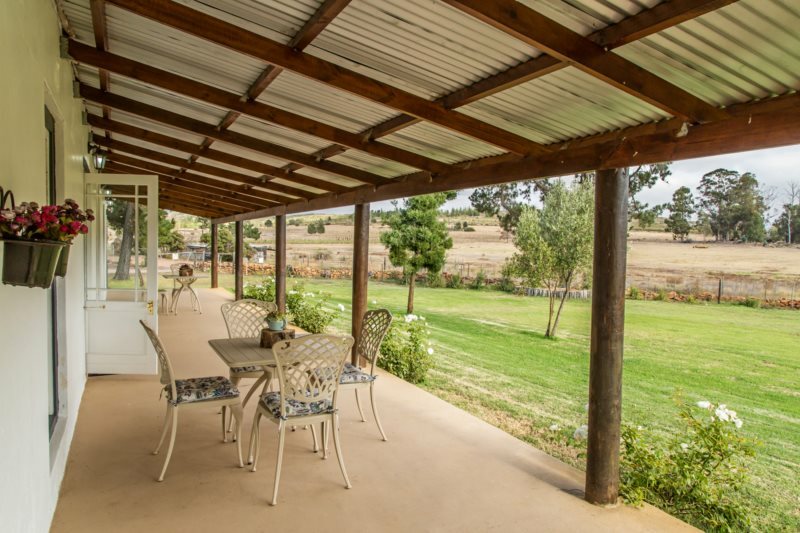 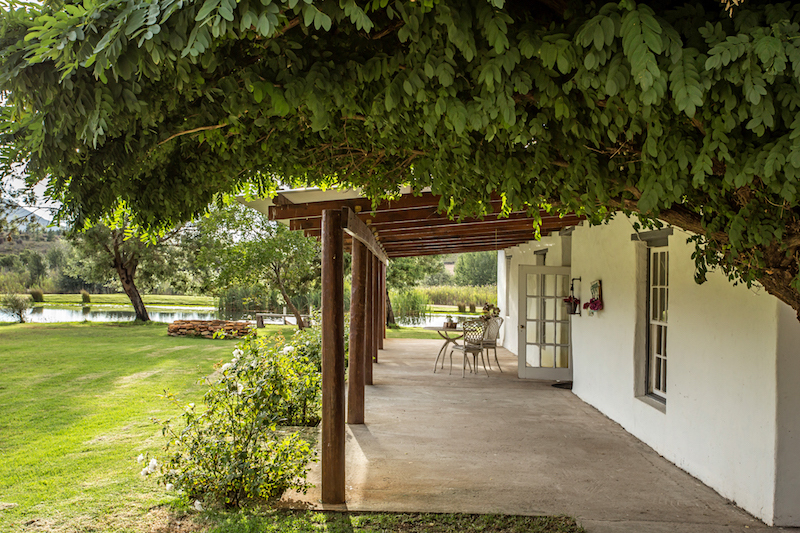 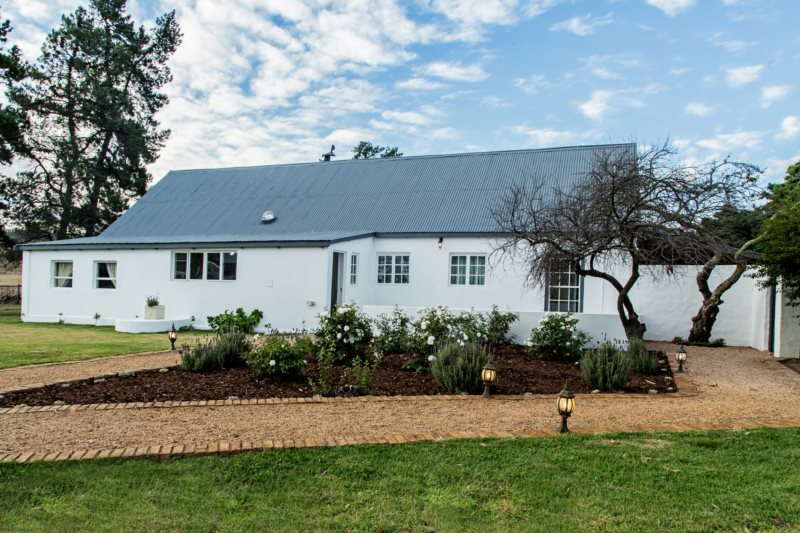 Newly renovated French Colonial style Farm House, offering a break from the city life. 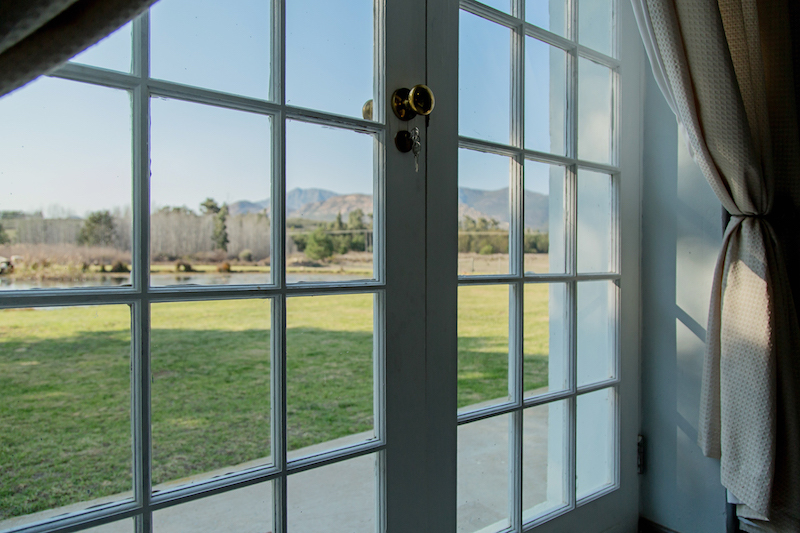 Deep, quiet rest is what one can expect between the breathtaking mountain ranges and wide-open space of the surrounding areas. 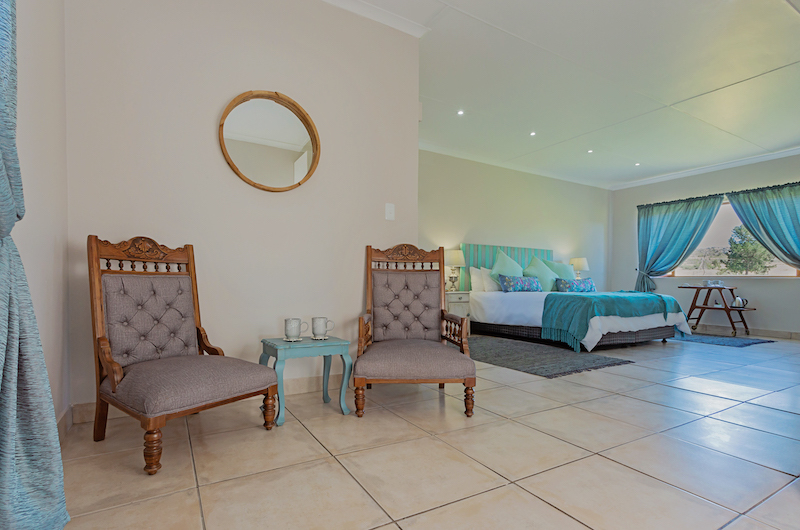 From R 1350.00 per night.